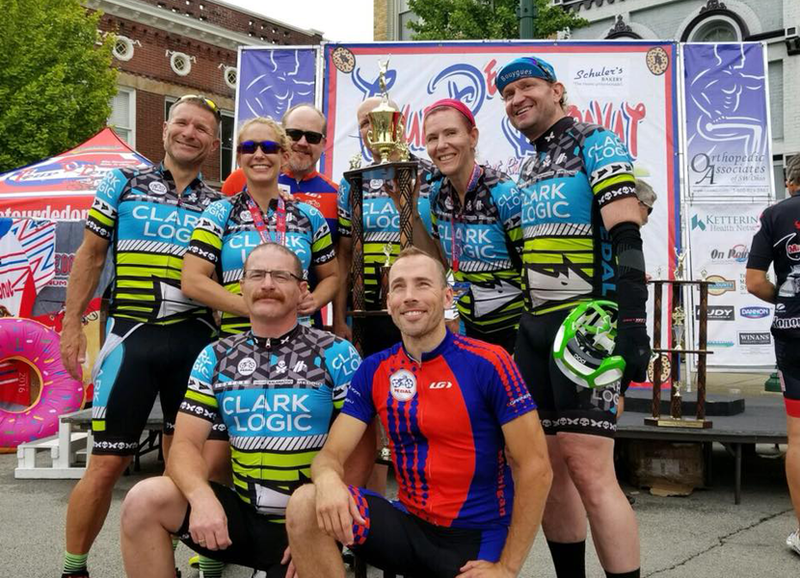 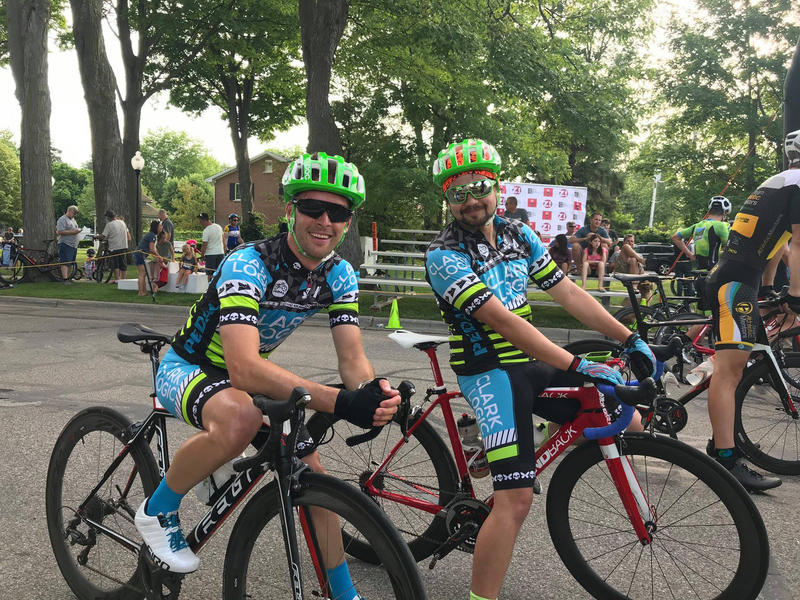 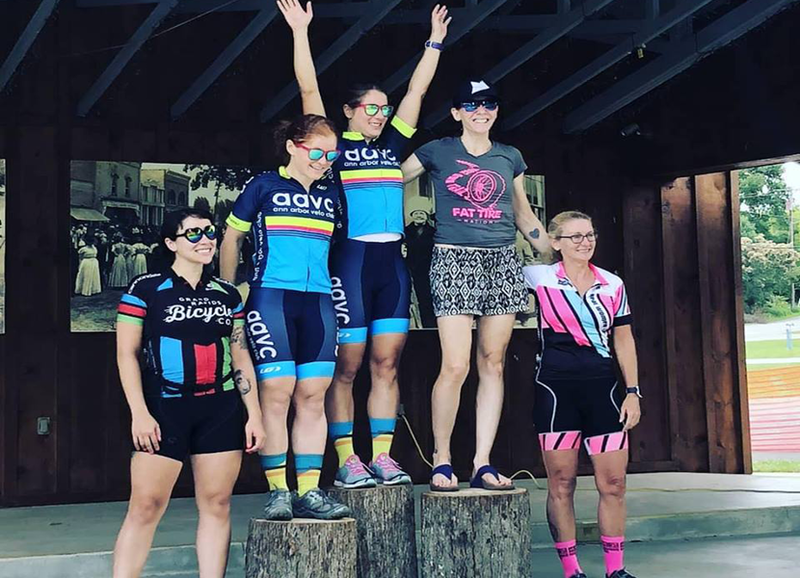 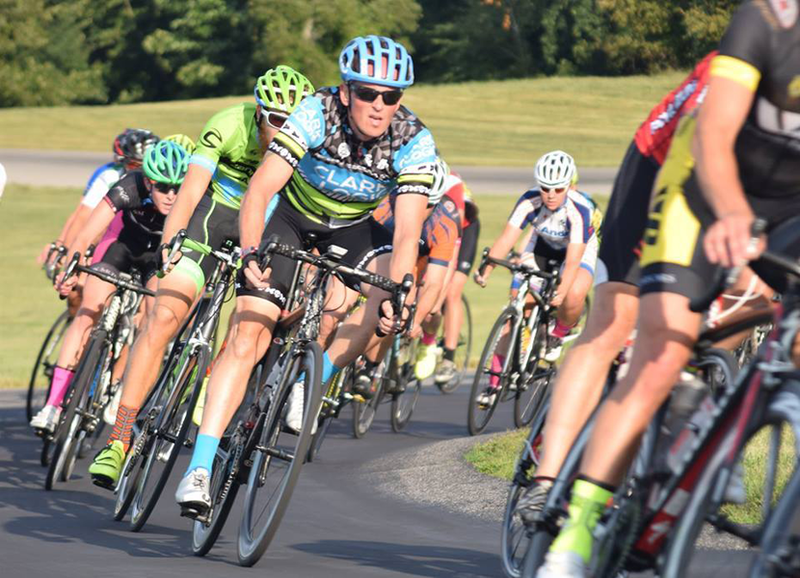 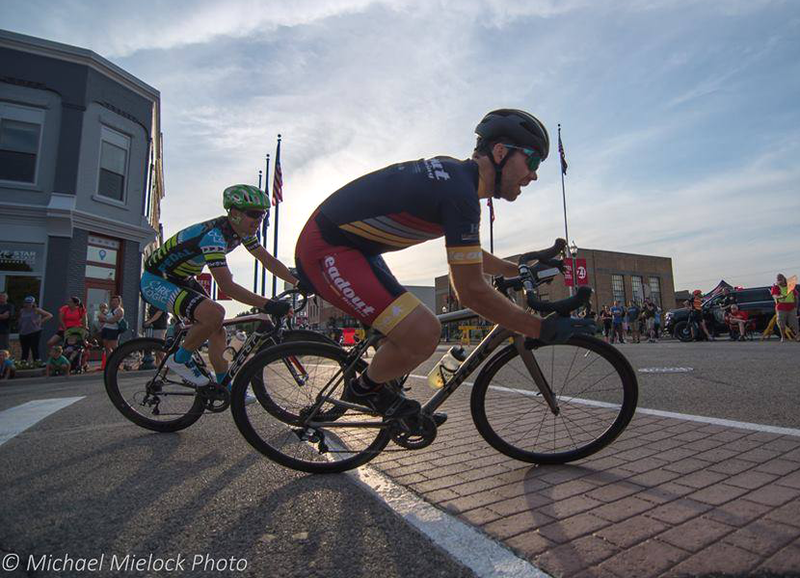 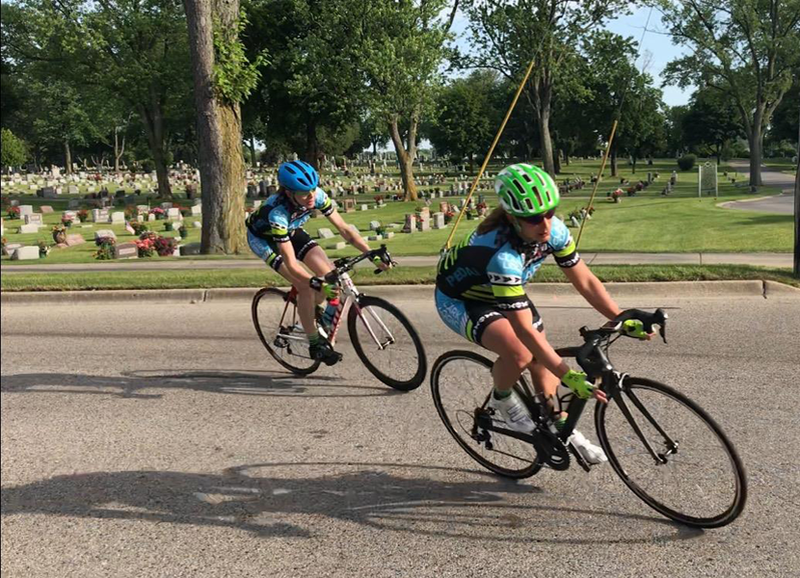 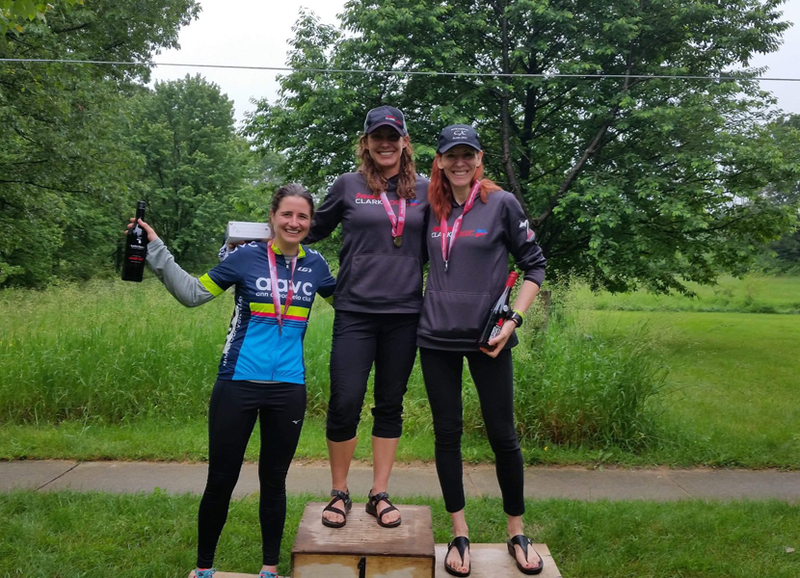 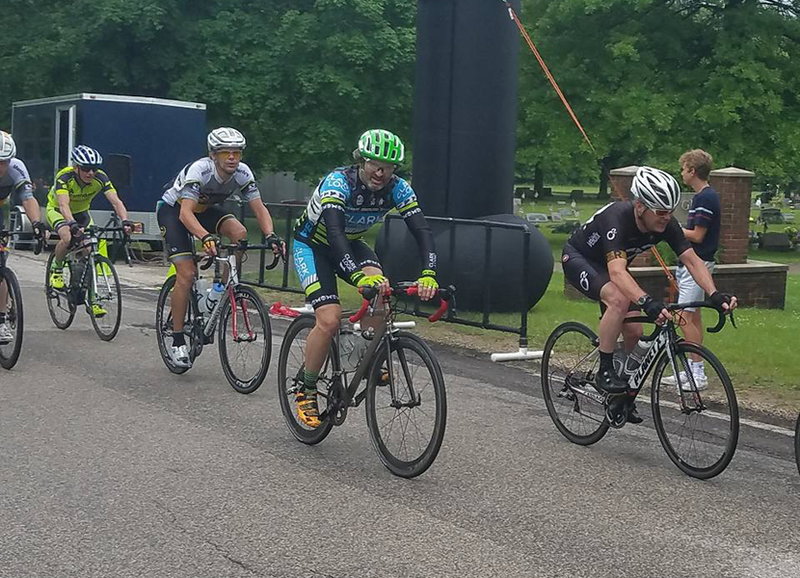 Team Clark Logic is a Southwest Michigan based group of competitive cyclists that aims to promote quality leadership, and positive advocacy for cycling both in races and throughout the community. 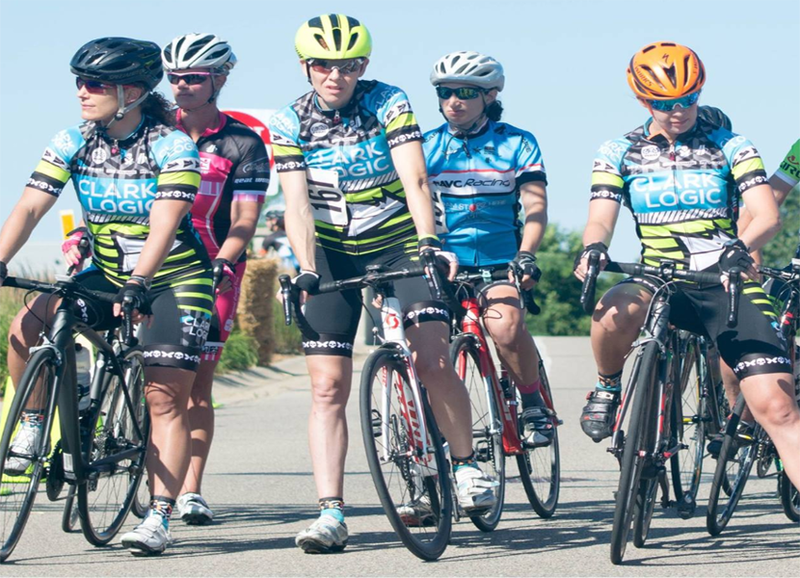 Fifteen years ago the group was formed with the purpose of raising money for charities throughout the state and throughout the country. 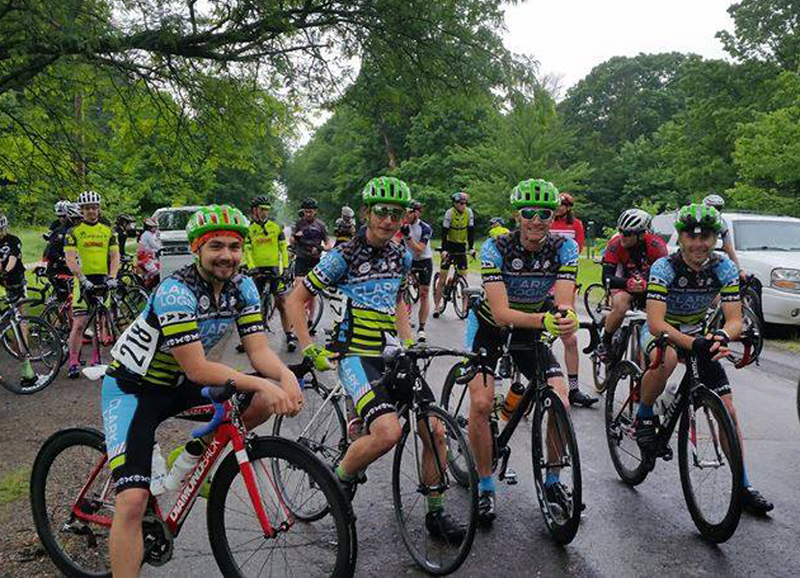 It has since transformed into a race development team that has produced elite cyclists in the Cat 2/3 level, in addition to Pro level riders in the mountain bike race scene. 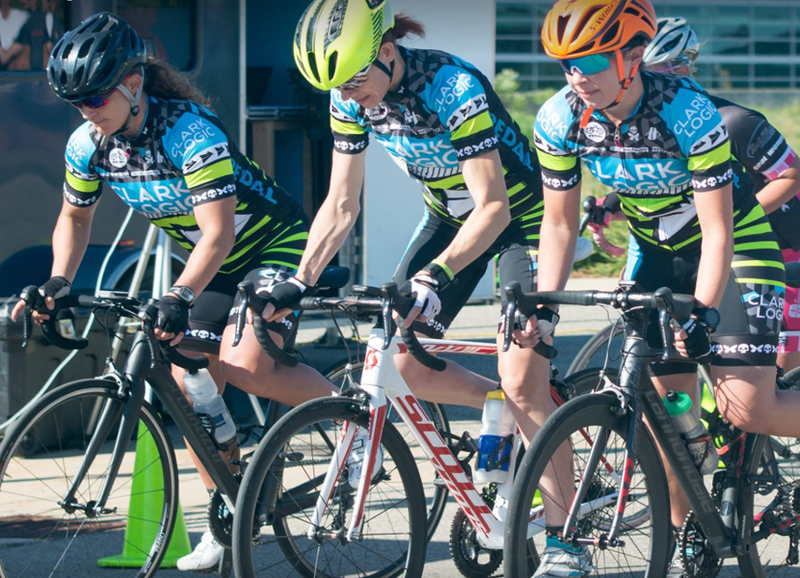 Over the years, we have expanded our athletic capabilities into a multi-disciplinary team that competes in such races as the ultra race, triathlon, Ironman, cyclocross, criterium, road, fat bike, and mountain bike race. 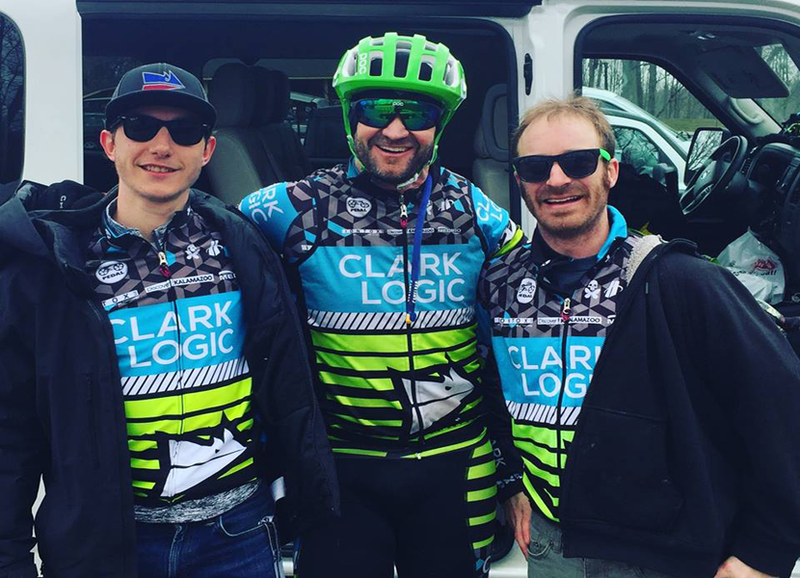 Members of Team Clark Logic are the ultimate representation of true athletic talent and community mentorship. 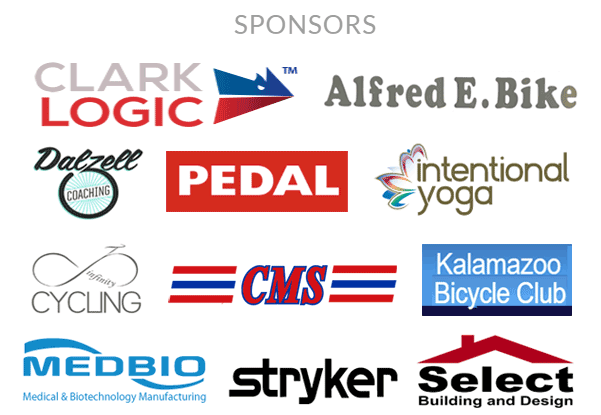 With its co-sponsors Alfred E. Bikes and Pedal Bicycles, Team Clark Logic has also been raising money for charities such as Livestrong, Relay for Life, St. Jude Racethon, Make A Wish Foundation, and many more.